We witnessed the much-anticipated reveal of the Call of Duty: Black Ops 4 just yesterday and there are still a ton of queries that need to be addressed, especially after the turn of events this time around. The boiling question that we have now got an answer to is that Black Ops 4 won’t be coming to Nintendo Switch. The hybrid gaming console, Nintendo Switch, took the world by storm and has become a phenomenon by selling over 15 million units in its lifetime. So, it was but natural for the gamers to place their faith in Activision and Treyarch to do something out-of-the-box. 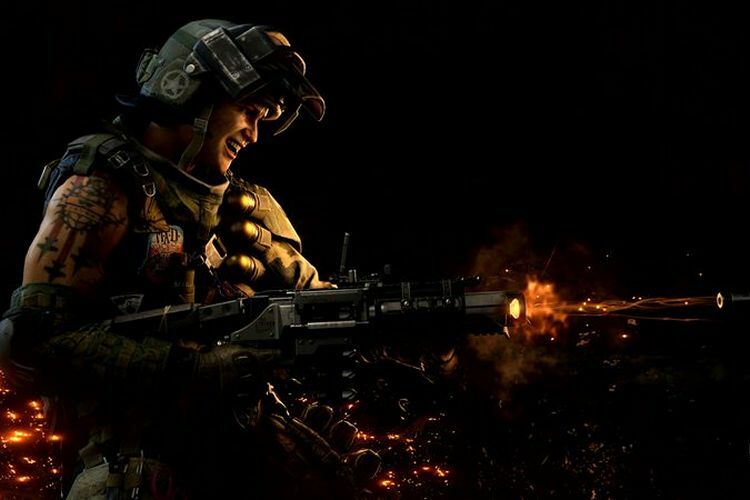 It was already rumored (later confirmed) that CoD Black Ops 4 would drop the single-player mode in favor of building a modern battle royale mode called ‘Blackout’. And, our dreams of playing the game on Nintendo Switch have been crushed. Even though this is disappointing for Switch users, who had been expecting to play Black Ops 4 on the console with all the rumors floating around. The developers are focusing on their current action plan, which surely includes all of their popular antics and the inclusion of Gladiator Zombies and a battle royale mode to satisfy the craving of the masses. 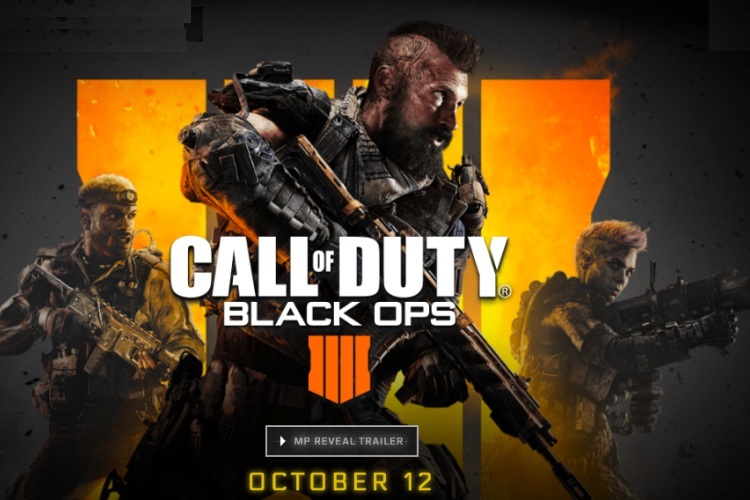 It will now be interesting to see Call of Duty: Black Ops 4 performs and will it be able to take down widespread battle royale games like PUBG or Fortnite? Let us know what you think in the comments below.